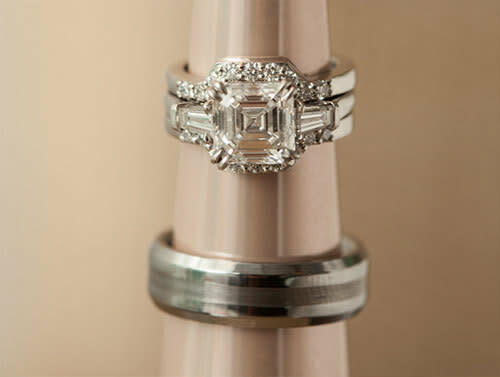 Since our founding in 2000, we have crafted our approach to wedding and event planning. By, catering to each client in order to highlight the details that matter the most; equipping them with the knowledge and insight to help them make the best decisions; using our skills and abilities to work on behalf of our clients to provide them with the best service possible. 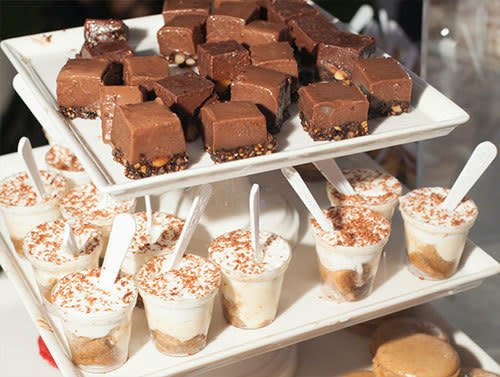 We work hard, in order to provide our clients with a beautiful stress-free event. 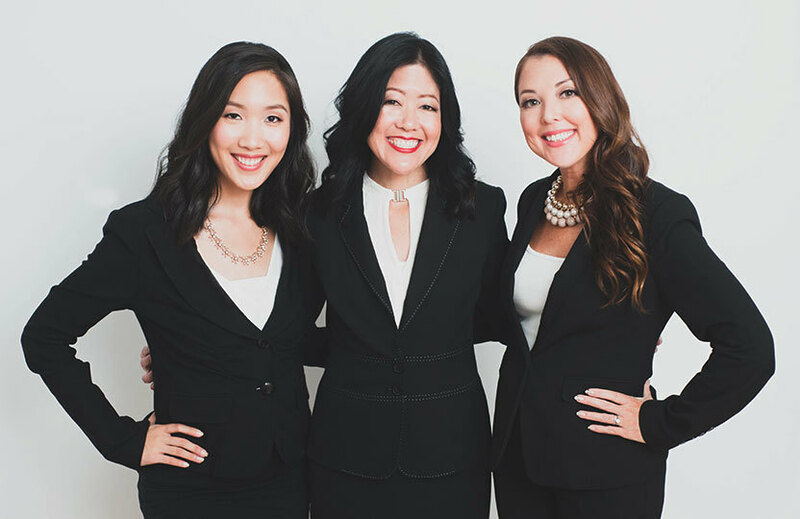 All of our coordinators have the passion and years of experience it takes to help bring your one-of-a-kind vision to life. We are attentive and detailed in our service planning, ensuring that everything runs smoothly from start to finish. At neu events, we believe in the importance of finding the right “fit”. Weddings and special events are not “one size fits all.” Whether you are planning a wedding or special event, we want to help you to create a distinctive event, and to take into consideration your specific goals and wishes. Through a combination of extreme information gathering, transparency and luxury treatment, we aim to exceed your expectations by putting together a special event that matches your priorities and style. You won’t be bound to a set of preferred vendors; you will truly have the latitude and freedom to work with the best service providers in the industry, enabling us to create and customize a truly unique event for you. Hundreds of weddings and events later, we continue to service couples and companies based on the same founding principles and values. We hope to have the opportunity to lend you our very best, too. 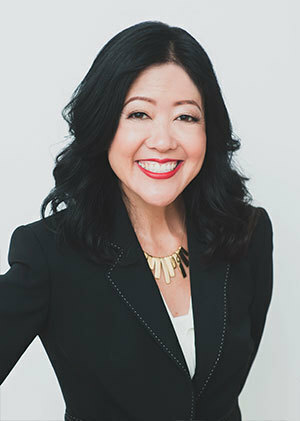 Mona L. Hirata, MBA – After years of traveling and working abroad, Mona returned to Hawai’i where she launched in 2000 what is now neu events, applying her life experience abroad to servicing both local and international clients. 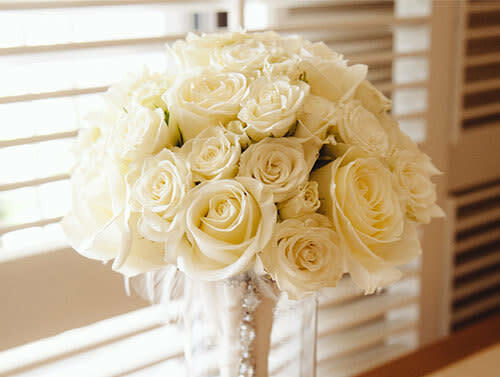 Since then, neu events has become one of leading boutique style wedding and event planning companies. In 2006, Mona was named to Pacific Business News’ "Forty Under 40," an award established to recognize Hawai‘i’s emerging young leaders. With numerous accolades and 100’s of weddings and events under her belt, enjoys sharing her knowledge by lecturing to visiting international students on entrepreneurship and her career field. As owner and planner, Mona makes it a priority to maintain a “big picture” focus on the direction of the company while simultaneously working directly with clients, helping them design and plan a memorable event. Whether on island or planning from afar, it is Mona’s desire to transform your dreams and goals into reality. Contact Mona at mona@neuevents.com. Heidi is a wedding and event planner for neu events, working one on one with couples and coordinating all types of events, from magazine launches and gala affairs, to fundraisers. 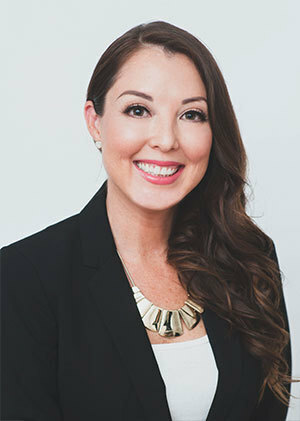 Prior to joining neu events, Heidi spent many years working in various industries, traveling throughout the country coordinating the logistics and marketing at trade shows. She also managed events of a grand scale with concert promoter of the Pacific, Tom Moffatt, on concerts and VIP parties. Now, Heidi writes for Toms Mid-Week column, Uncle Toms Gabbin. Heidis local girl roots and global experience make her perfectly suited to working with clients from near and far alike. While planning her wedding, Heidi discovered her true calling as a wedding and event planner, and is now an invaluable member of the neu events team. Reach Heidi at heidi@neuevents.com.